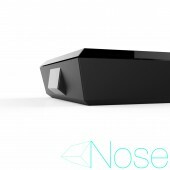 NOSE is one of the newest Smart Set Top Box of Company providing digital broadcasting technology for TV users. NOSE's the most important character is "hidden ventilation". Hidden ventilation makes possible to create unique and simple designs. Inside plastic cover there has a metal case which is used to prevent overheating of the product. Other technical features of the box are; it provides full technological functions such as playing different media (music, video, photo) via internet and personal media storages. NOSE's operating system is Android V4.2 Jelly Bean system. 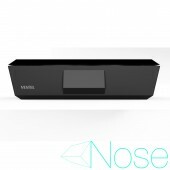 Moreover NOSE's specifications are; integrated WiFi 802.11 b/g/n/ac, integrated Bluetooth V4.0, Lan, SPDIF, O/B power supply unit, WPS button, WMM and Miracast. Apart from watching the digital channels in HD quality, by HDMI V1.4 connection, one can listen to music, watch movies and look at photographs and images on TV screen, while controlling these files through UI menu. Speaking of last NOSE has 2 USB port and AV out. All of these features ensure a pleasant home entertainment experience for end user, which also upgrades a standard TV from a display to a home entertainment system. The design is also suitable for some cosmetic applications as hot stamping, if we need to customize in some part on the top surface hot stamp can be applied, for example when we need some kind of a real metal effect., Because that device is going to be a device that has the role of kind of connector and a receiver. Added by the designer ,a ir cover thought as a receiver , in a humorous way the form resembles a NOSE that smells all the info from the air. 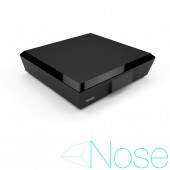 NOSE is also designed within the constraints of RoHS and WEEE. Öykü Gülerçe,Burak Emre Altınordu,Vestel, 2012. Nose Set Top Box Set Top Box by Öykü Gülerçe, Burak Emre Altınordu, Vestel is a Nominee in Digital and Electronic Devices Design Category. · Click here to register today inorder to be able to view the profile and other works by Öykü Gülerçe,Burak Emre Altınordu,Vestel when results are announced. 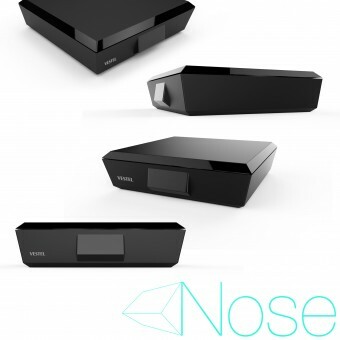 Nose Set Top Box Set Top Box by Öykü Gülerçe, Burak Emre Altınordu, Vestel is Winner in Digital and Electronic Devices Design Category, 2012 - 2013. · Press Members: Login or Register to request an exclusive interview with Öykü Gülerçe,Burak Emre Altınordu,Vestel. · Click here to register inorder to view the profile and other works by Öykü Gülerçe,Burak Emre Altınordu,Vestel. 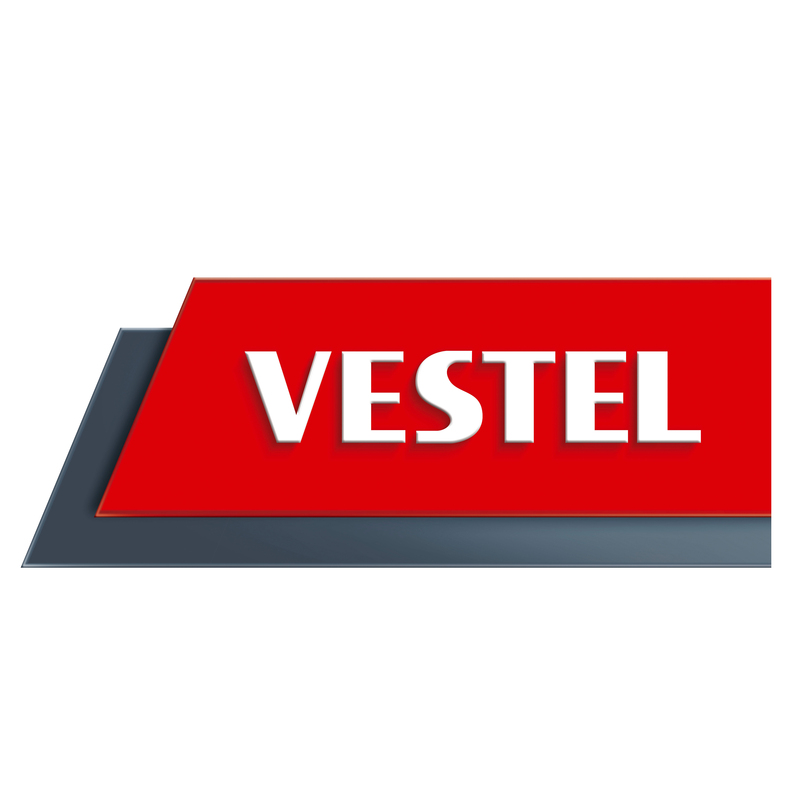 Did you like Öykü Gülerçe, Burak Emre Altınordu, Vestel's Consumer Electronics Design? 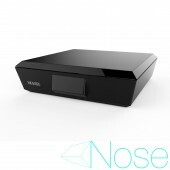 Did you like Nose Set Top Box Set Top Box? Help us create a global awareness for good consumer electronics design worldwide. Show your support for Öykü Gülerçe, Burak Emre Altınordu, Vestel, the creator of great consumer electronics design by gifting them a nomination ticket so that we could promote more of their great consumer electronics designs.